Top off your warm weather look with our classic tie dye band basket weave fedora. 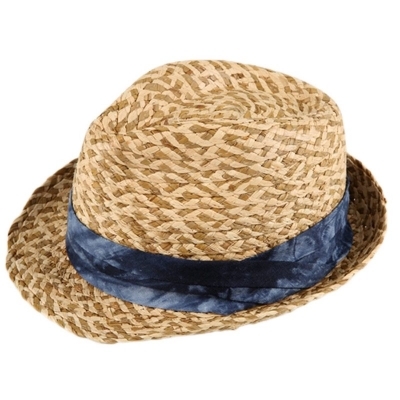 It's all about peace and love with this hippie-inspired fedora by Fore! Axel & Hudson finished with a tie dye band.